Deer Crossing Sign at Anwo.com Animal World® is great for outdoor safety function or inside home decor. Made of durable lightweight aluminum, this Deer Crossing Sign measures 12" diamond square, has a hole for hanging and is packaged in clear plastic. 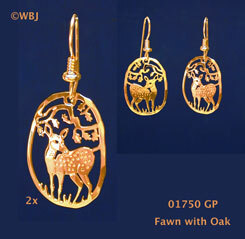 Great gift for the Deer lover. 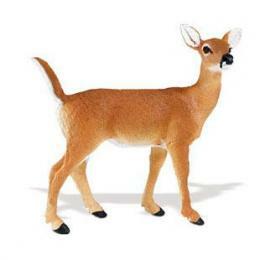 Shop our Deer Collectible Gifts Store at Anwo.com Animal World® page for additional Deer Buck gift items. Shop our Animal Crossing Signs I Store at Anwo.com Animal World® page for all of our $11.99 Animal Crossing signs.